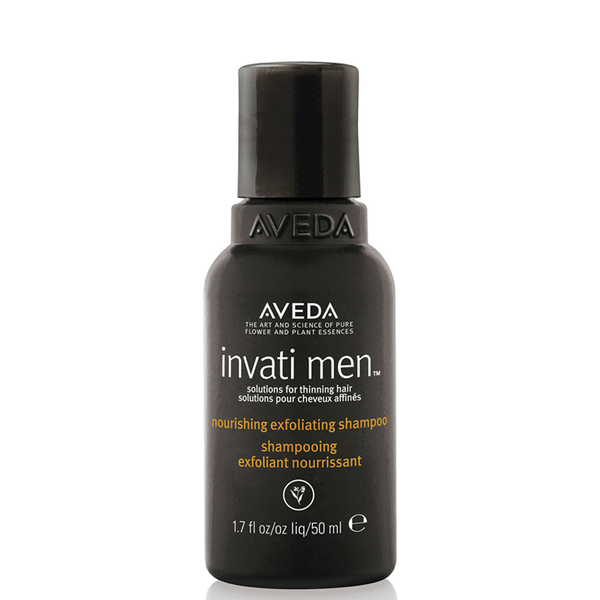 Cleanse, invigorate and regenerate the scalp with Aveda's Invati Men™ Exfoliating Shampoo; an innovative solution to thinning hair. Fortified with Wintergreen-derived Salicylic Acid, the powerful formula effortlessly eliminates excess sebum and impurities from the hair and scalp, whilst a nourishing blend of plant actives promote an optimal scalp environment for healthy hair growth. 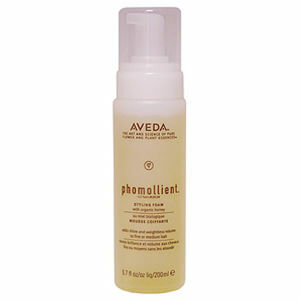 Hair is strengthened and conditioned with increased density and minimised breakage. 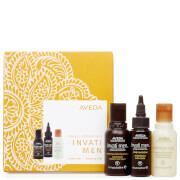 Massage into wet hair and scalp. Rinse.